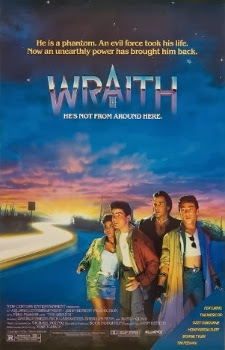 The Wraith was released on November 21st, 1986. 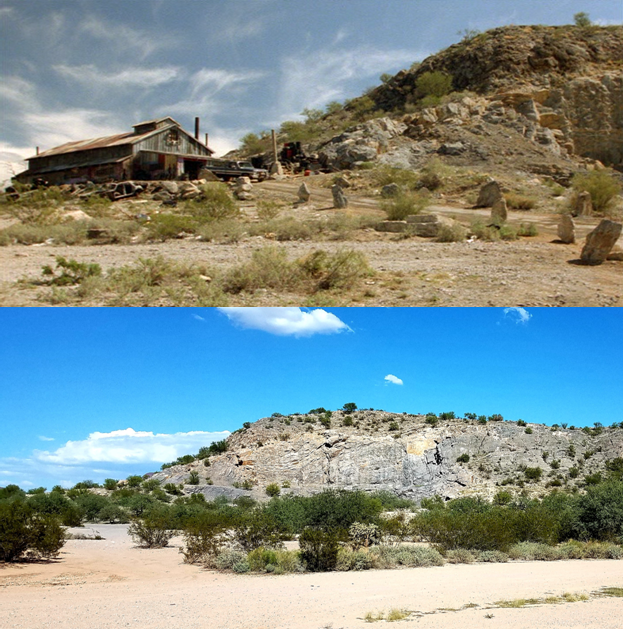 Filming locations include Tucson and Vail, AZ. Definitely underrated in my opinion. Just wanted to mention that the chase tunnel photo you have is wrong. In the movie, the tunnel used was the 6th Avenue underpass. You have a photo of the 4th Ave underpass. The original 6th Ave underpass is still there, and looks just like is does in the shot you have from the movie, looking over Jake's motorcycle. It's the old 4th avenue underpass. That 2nd picture is the new one. If you freeze the movie as they come out of the tunnel, you can see the Shanty on the right side. 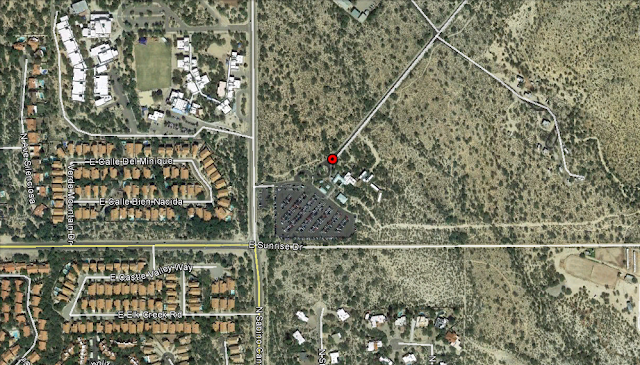 Thank you Anonymous, I'll check that out the next time I'm in Tucson. The Wraith (1986) is one of the best and coolest movies ever made. I watch it several times a year. Thanks for your webpage here about The Wraith. Remember It Like Yesterday I was the Driver / Runner for The Writers. And did not get credit for it on the film. But That's Ok I Have a Really great time with them Crazy Writers I Drove them around in my Classic Cadillac Limo Day & Night all over the Tucson Area. Something I will Remember forever. Thank You for some great Memories. Every time I Watch this movie its awesome to think I was There. This was 30 years ago and I was 36 years old Then. Great time in life where did the time go. So fun to see the actual locations... something to do if ever in Tucson!! HI...the garage location is also wrong. 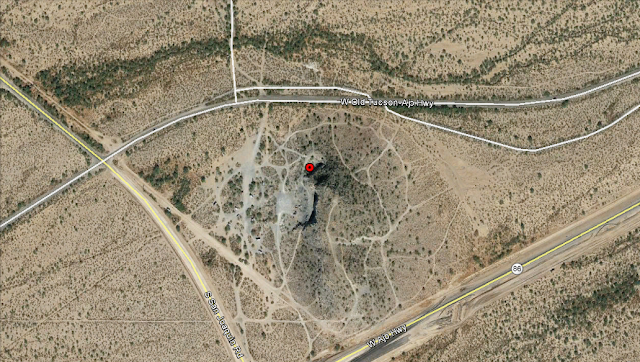 The "now" picture is an old landfill at Kinney and Ajo. 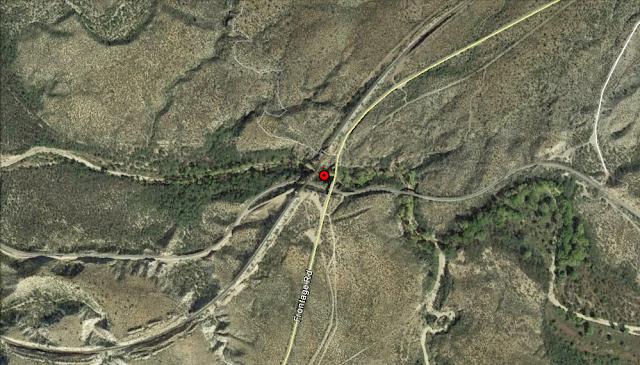 The actual scene was from the NW corner of Snyder Hill, at San Joaquin and Ajo. I live down the street, and would be more than happy to provide the correct picture if you need. You're right, nice find! I live in Phoenix so the next time I go down to Tucson I'll get a now picture of this location. Hi, I'm Mickael from France. Thanks for the picture :) I'm a big fan too and for sure I will come there to see this by my own eyes !